Kano University of Science and Technology, KUST post UTME result for the 2017/2018 academic session is out. Candidates that participated in the PUTME screening exercise can now check their results online. 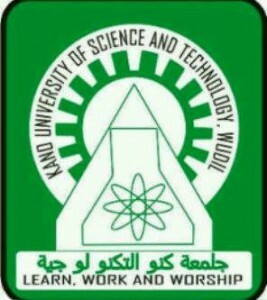 The management of the Kano University of Science and Technology (KUST), Wudil, has released the post UTME screening exercise results for the 2017/2018 academic session.